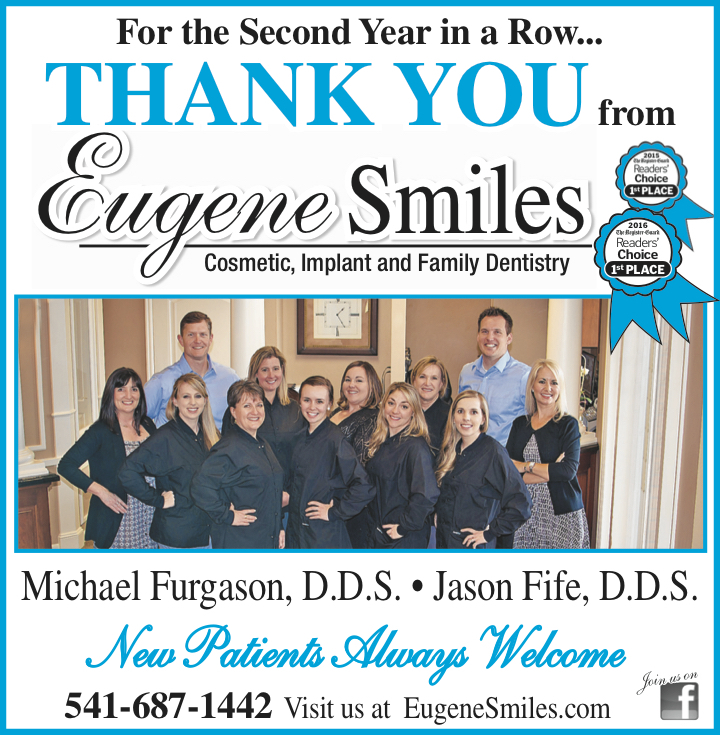 Dr. Michael Furgason | Eugene's Favorite DentistEugene Smiles | Michael Furgason, D.D.S. & Jason Fife, D.D.S. Michael Furgason, D.D.S. & Jason Fife, D.D.S. 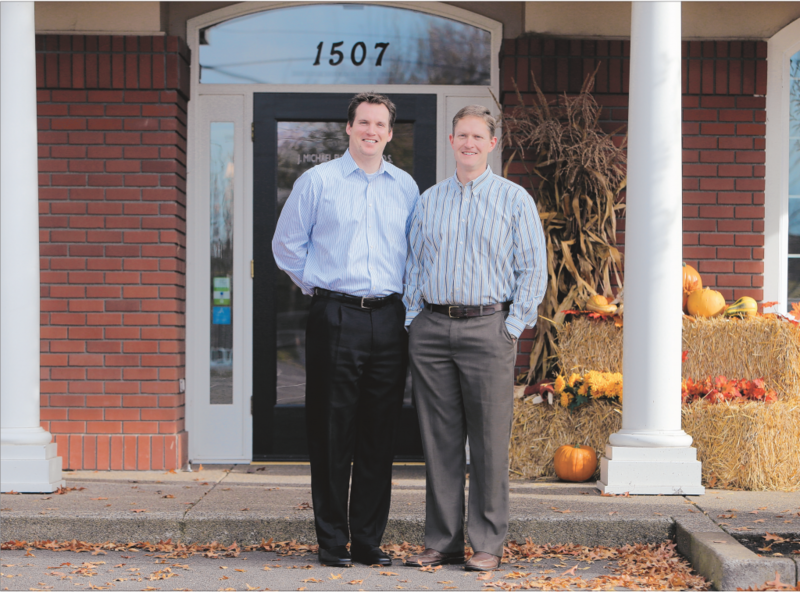 Dr. Furgason & Dr. Fife understand that a trip to the dentist is sometimes a stressful experience. We are proud to offer a variety of amenities to make your visit to his office as comfortable as it can be. Patients find the garden setting, music, blankets, and even a warm neck wrap can be a welcome distraction during their dental procedures and frequently comment on how relaxed they feel when they leave our office. To further ease our patients’s anxiety and discomfort, we are pleased to offer nitrous oxide conscious sedation.